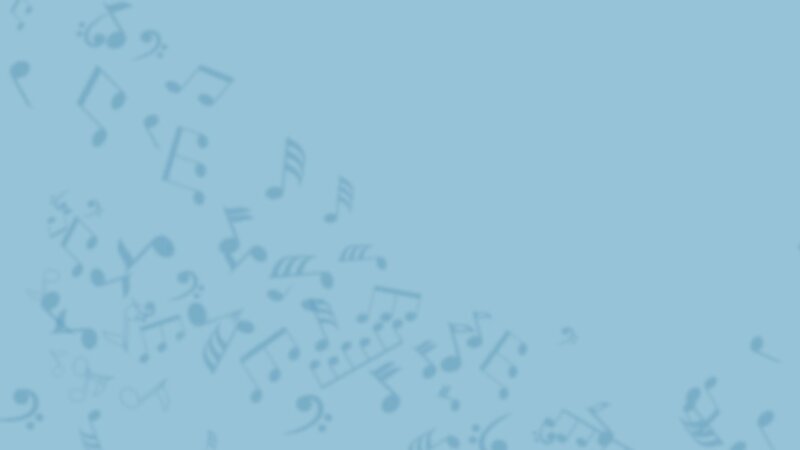 Bob Burroughs is known in music circles as a composer and arranger of church music. He is a graduate of Mars Hill College, Oklahoma Baptist University, and Southwestern Baptist Theological Seminary. 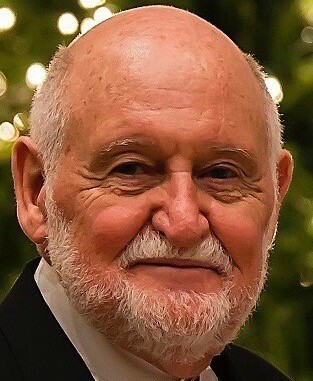 He has been active in church music for more than sixty years, having served as a minister of music and on the music faculties of Samford University, Mercer University (Atlanta campus), and Palm Beach Atlantic University as composer in residence and associate professor of theory and composition. He was also director of the church music department at Florida Baptist Convention in Jacksonville, Florida. He is now officially retired and living in Greer, South Carolina—but still writing music almost every day! He is married to Esther Burroughs, who is a Christian speaker to women’s groups. Copyright © 2019 Concordia Publishing House. All rights reserved. [fa icon="home"] 3558 South Jefferson Ave.